The Green Living Show is coming to the Metro Toronto Convention Centre, April 7-9, 2017. It is Canada’s largest healthy living show, dedicated to providing attainable solutions for those interested in living a more healthy and sustainable lifestyle. This three-day event offers inspiration for all ages and features influential speakers; innovative products; eco home and garden design; local and organic food and wine tastings; health, wellness and yoga pavilions; eco fashion and green beauty makeovers; electric car test drives; nature exhibits and fun activities for the entire family. 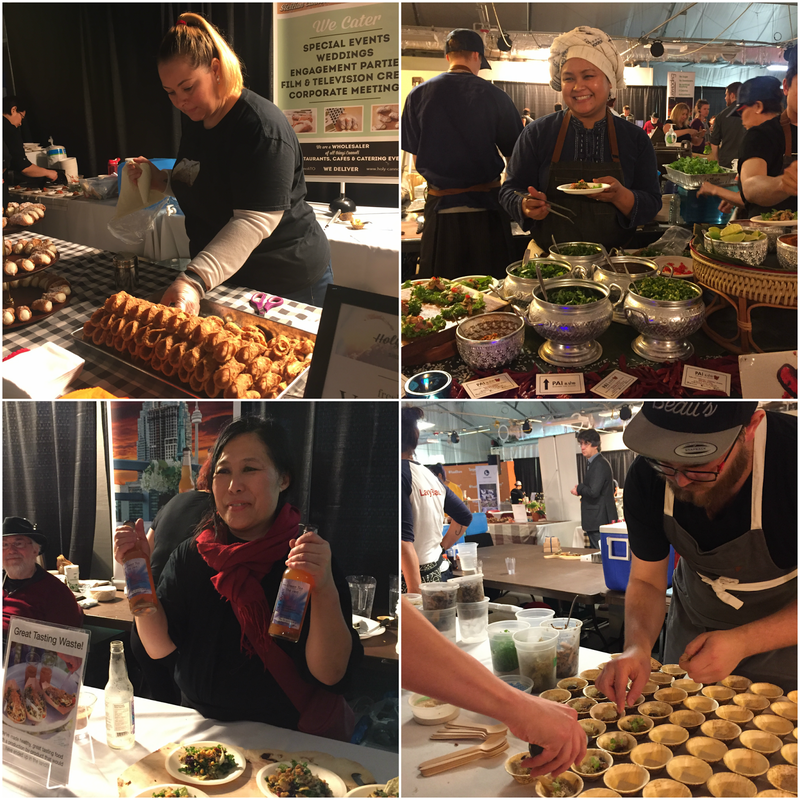 I had the chance to check out the Media Preview of the Green Living Show which showcased some of the chefs, food and drinks that will be at the Food & Drink Pavilion this year. Each chef will prepare a dish that best reflects their heritage so that guests can enjoy the different cultural traditions that make up Canada's culinary landscape. I also previewed the unveiling of the top 11 innovate products from this year’s show. I was really impressed by some of the products, but here were my top three favourites. For a full list of products please visit this link. Winners will be announced on April 5, 2017. Show Hours: Friday, April 7: 12 p.m. – 9 p.m.
Saturday, April 8: 10 a.m. – 8 p.m.
Sunday, April 9: 10 a.m. – 6 p.m.
Join Massey Centre on Friday May 12th, 2017 for the 2nd Annual Cook For New Lives Gala! 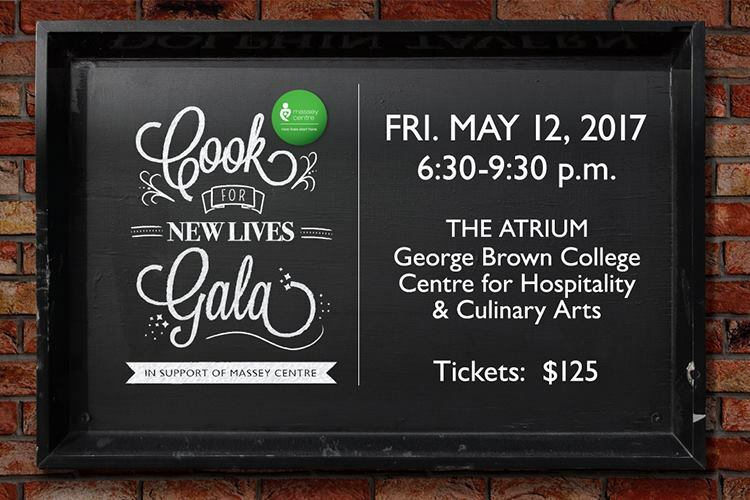 This fundraising gala will feature gourmet food and drink provided by some of the city’s finest chefs as well as aspiring female student chefs. The chef's will pair up to host a unique cooking competition where celebrity judges and guests will be able to test their signature creations. Last year’s event raised almost $50,000 in support of the most critical needs of the pregnant and parenting adolescents and their babies that reside in the community. The event will be held at the atrium of George Brown College Centre for the Hospitality and Culinary Arts from 6:30 to 9:30 pm. Tickets are $125 and include all food and drink! They can be purchased online here. Massey Centre is a client-centered infant and early childhood mental health organization which supports pregnant and parenting adolescents, aged 13-25. We believe in the dignity, value and potential of each young woman and baby served. With donors’ support, each young mom has access to prenatal and postnatal care, learns how to care for her baby, completes her education, and develops the skills needed to build a successful life and relationship with her baby. 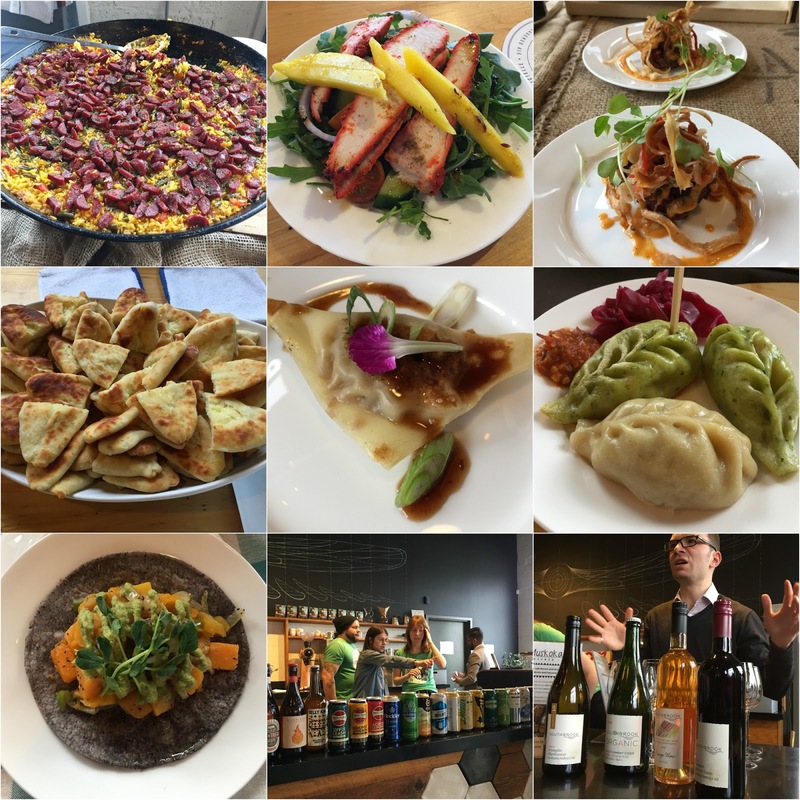 Fab Restaurant Concepts Inc. recently launched its newest establishment, East of Brunswick Pub & Kitchen in Toronto. The spacious and laid-back pub features 24 craft beer taps, over 20 different bottles, hand-crafted cocktails, wines, traditional and non-traditional gourmet pub fare and even a huge shuffleboard table in case you’re feeling competitive. The food menu has a ton of great options to choose from. If you’re feeling ravenous, you could go for the Notorious Chicken Pot Pie which is made in-house every morning. If you’re watching your diet, there are plenty of hearty salads such as the Superfood Salad which includes kale, quinoa, cranberries, sunflower seeds, pomegranate and green curry dressing. Almost every day of the week features a food and/or drink special that is definitely worth checking out. My favourite is Wine Down Wednesdays where 6 oz. glasses of wine are $6 and bottles are $26. For food specials, Tuesday is Mac & Cheese with Salad for only $14. All of the deals of the day are listed on the website. The sauce was tasty but the wings were quite small. I prefer more meaty wings so these were just so-so for me. These were a really great starter! The sesame oil adds amazing flavour to the edamame. This vegetarian burger was REALLY tasty and had a great texture to it. It was hearty and very burger-like, especially when topped with so many good toppings. These were crunchy, spicy and full of flavour. Loved the cooling dill drizzle. One of my favourite items! East of Brunswick is also open for weekend brunch and I've heard it's quite delicious. I hope to stop by soon for their Buttermilk Pancakes with Strawberries, White Chocolate, Whipped Cream and Maple Syrup. You can also pop by every Thursday to Saturday for a music party with some of Toronto’s top DJ’s. The One of a Kind Spring Show & Sale is back for it’s 39th Anniversary and will be featuring new sections that showcase the range of artisanal products available in Canada. 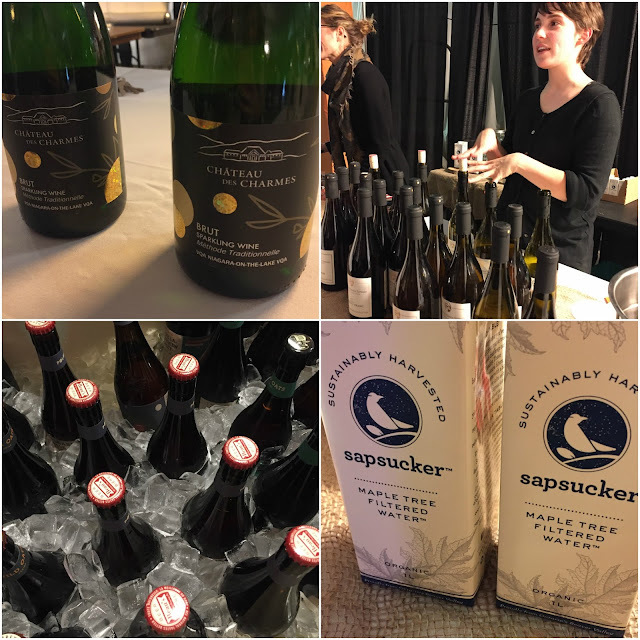 I always love to discover new finds at the One of a Kind Show and spend majority of my time in the food & drink section. Luckily for me, the show will introduce a Craft Drinks zone where visitors can sample small-batch wine, beer and spirits from local vendors. There will also be a new One of a Kind French Pavilion that will feature nine artisans from the Parisian region making their Toronto debut at the show. They will showcase quality handmade goods from fashion accessories to home décor, it’ll be a touch of Paris right here in Toronto! With over 500 artisans, designers and craftspeople, the One of a Kind Show is one of the best ways to discover and meet the homegrown talent that are passionate about making one of a kind, Canadian products! To help you get rid of the winter blah's, I’m giving away 10 pairs of tickets to the show so that you can start your spring shopping early! You can enter up to three times by following the options below. Winners will be announced on March 28th, 2017. Good Luck! 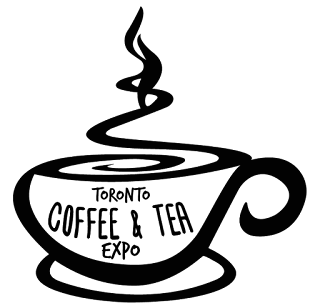 Coffee & Tea lovers are in for a real treat next month with the launch of the first annual Toronto Coffee & Tea Expo! The expo will feature a number of indie cafes from Toronto all under one roof. This is a great concept as the number of cafes popping up in Toronto is hard to keep track of and sometimes our busy lives don’t give us the opportunity to explore the ever-growing coffee and tea culture in our city. Guests will be able to sample brews from numerous independent cafes, discover new beans and blends, learn industry tips and tricks, and much more! You’ll even get a chance to immerse yourself into the cafe culture by blending your own tea flavours and voting on Toronto's best coffee and tea of 2017. When: Saturday, April 8th and Sunday, April 9th, 2017 from 11:00 am - 6:00 pm. On March 29th, 2017, Dixon Hall returns with the third annual Dixonlicious. This culinary event will feature a fun-filled evening of food and beverage pairings, musical entertainment and a live and silent auction. All funds raised at Dixonlicious will go towards Dixon Hall’s vital food programs to support vulnerable populations in the city’s downtown east. Dixon Hall's food programs provide over 200,000 nutritious meals each year, serving a diverse mix of vulnerable populations. All proceeds from Dixonlicious benefit these vital food programs including Meals on Wheels, homeless shelter programs, Out of the Cold, March Break and summer camps, seniors programs, and HIV/AIDs programs. The number of people accessing Dixon Hall's meal programs continues to increase, and demand remains high, especially from homeless and vulnerably housed individuals. Dixon Hall's two emergency shelters, Heyworth House and Schoolhouse, remain at 99% capacity and have maintained this rate consistently for three years. The Out of the Cold program, focused on providing shelter during winter months, has seen an 11% increase in occupancy since 2016. The Out of the Cold program serves over 15,500 meals from November through January. As community members continue to face tough decisions daily, juggling financial responsibilities of paying rent vs. purchasing healthy groceries to feed their families, the need for food programs remains constant. "Dixonlicious is community helping community. Its local culinary experts reaching out to their neighbour offering their talents in exchange for hope where there is food insecurity. Food has always been the way cultures unite as a community." said Dixon Hall CEO Neil Hetherington. "There are far too many people in our community who don't know where their next meal is coming from and now thanks to Dixonlicious we can answer that unknown." The event will feature tasty bites from Food Dudes, Hooked, Longos, and social enterprise restaurants Show Love Café and Hawthorne Food & Drink. Early Bird tickets are available up until March 8, 2017 for $90 a ticket. Ticket includes all food and drinks, entertainment, and a charitable tax receipt. Purchase online via www.dixonhall.org or by phone at 416.863.0499 x 2066. This will be my second year attending Dixonlicious. I had a fantastic time last year and even won a gigantic chocolate gift basket by entering the door raffle. You do not want to miss this epic food and drink event in support of Dixon Hall. Read all about last year's event here. Another successful Recipe for Change took place on February 23rd, 2017 making this FoodShare’s 8th annual event. This sold-out event was a great opportunity for like-minded guests to come together to connect, celebrate and savour in support of healthy food and food literacy in our schools. This was my second year attending Recipe for Change and it's definitely one of my favourite food and drink fundraisers in the city. Not only is the roster of chefs and dishes always incredible, but the fact that everyone comes together to promote the importance of good food education and access is the real highlight of this meaningful evening. It’s a win-win situation for everyone who purchases a ticket to Recipe for Change. Monies raised will help fund the critical work/programs FoodShare delivers to schools and you’ll get a chance to indulge in food and drink from some of Toronto’s best chefs, brewers and vintners. The event was extremely organized and the volunteers and staff on site were very friendly and helpful. Although the event was sold out, it wasn't overly packed. The amount of people in attendance was adequate for the venue, which really helped to keep line-ups short and moving quickly. As always, the food stations were plentiful, with a wide variety of dishes for every type of food lover .